This summer has brought on some very stubborn heat waves. And for all of us staying in the city there doesn’t seem to be a way to avoid these heat waves. So as we melt in the heat I was thinking of ways to cool off, and I gathered the following 5 easy homemade popsicles recipes to share with you. All the following recipes are fun to try out with your kids on a day when the heat outside has locked you in. Kids love to help around in the kitchen, especially when it is about making something as yummy as popsicles. 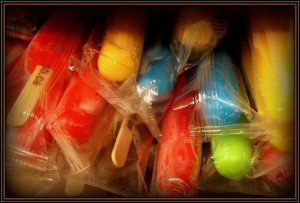 The ingredients for all these easy homemade popsicles recipes are usually available in any home with kids. 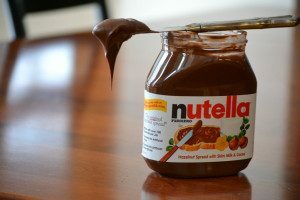 Let’s face it, we all LOVE Nutella. On a hot day what could be better than a Nutella Popsicle?? Get the recipe from Kidspot, all you’ll need is Nutella (of course!!) and some milk. Watermelon is the fruit of the summer!! Watermelon is the star of this recipe; combined with some lime and sugar, and then frozen into delicious refreshing popsicles. 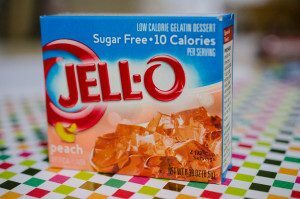 Jell-O comes in a generous variety of flavors, which means you can let your kids pick what flavor you like and you will transform it into popsicles for them (this will be probably added to your superhero skills in their little minds!!). Click here for the super easy recipe!! 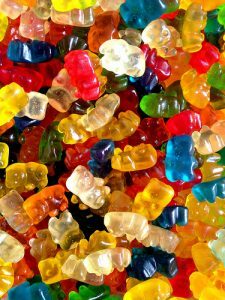 Gummy Bears!!!!!!!! 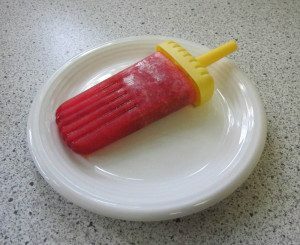 These popsicles are so fun to make and so fun to eat (admit it even for us parents). For this recipe grab a bunch of gummy bears, a can of sprite and let the fun begin !! 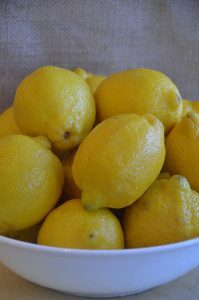 When life gives you lemons.. make lemon popsicles !!! With just 3 ingredients, one of which is just water and the other sugar, you can have these popsicles ready for the freezer in no time. Lemon popsicles are an all time classic we all enjoy.